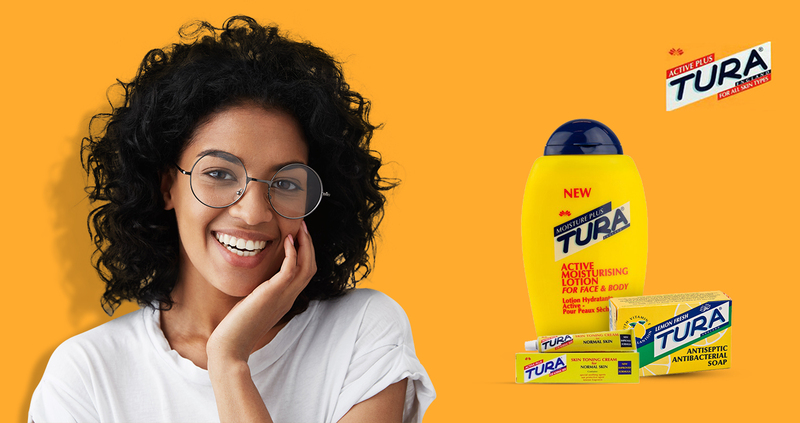 Tura is a wellknown personal care brand in Africa and now has a global presence all over the world. The iconic Tura Soap range is being used by millions of happy customers in many countries. Tura products are very good for all the skin types and comprise active ingredients that make your skin radiant and beautiful.